LoopPay is popular, fast and secure payment service currently available on 10 millions+ Store in United States. Comparatively Apple Pay is not working at all stores from USA. 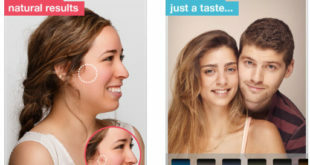 Recently Samsung handshake with loopPay to gives it own android devices. Nevertheless we know the power of apple product and Apple Pay for iPhone, iPad and iPad. In the advantage off loopPay compare to Apple Pay, we can use it global device through App for iOS and Android. #2 Loop pay we can use in iPhone 4/ 4S, iPhone 5/ 5S/ 5C, iPhone 6 and iPhone 6 plus, And android mobile device running on android 4.3 and up. #3 To use apple pay you don’t need to buy any external device for iPhone, iPad. 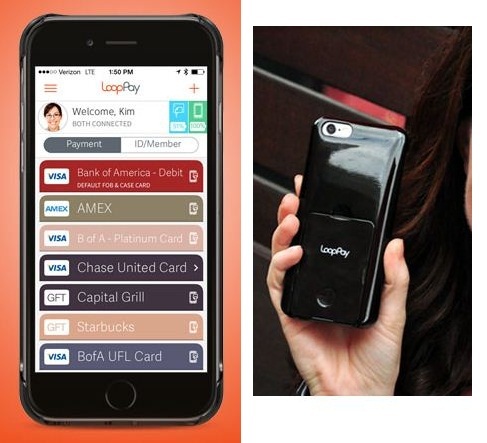 Buy for LoopPay you have to buy LoopPay card, Case and LoopPay Fob get from here. #4 Apple pay only available on iOS device, But loop pay available for iOS and Android device. #5 For scan card you don’t need external device in Apple Pay, Just snap your card from camera and save it, But in the case of loopPay you need LoopPay Fob device. #6 Apple Pay use device power charging, but LoopPay gives external power from LoopPay Charge Case. #7 Find here more about details on Apple pay and loopPay from here. Both Apple Pay and loopPay gives security features by protecting it with Passcode or password. 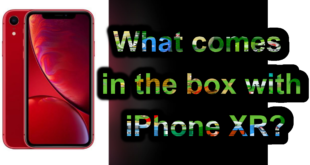 Don’t miss to share what you feel about Apple Pay and LoopPay service, installation, Configuration and Security.